Because it plays a major role in perfecting your look. When we talk about the right foundation, we always consider the obvious: the right shade, undertone, and formula. While these might help you find a good one for you, one important factor that almost always goes unnoticed can make a huge difference in your choice—your lifestyle. For example, if you're someone who works from nine to five, you need a makeup base that can take the constant temperature changes from your office to your quick lunches outside. This can be a struggle especially if you have oily skin, so choose a foundation that can last the whole day. 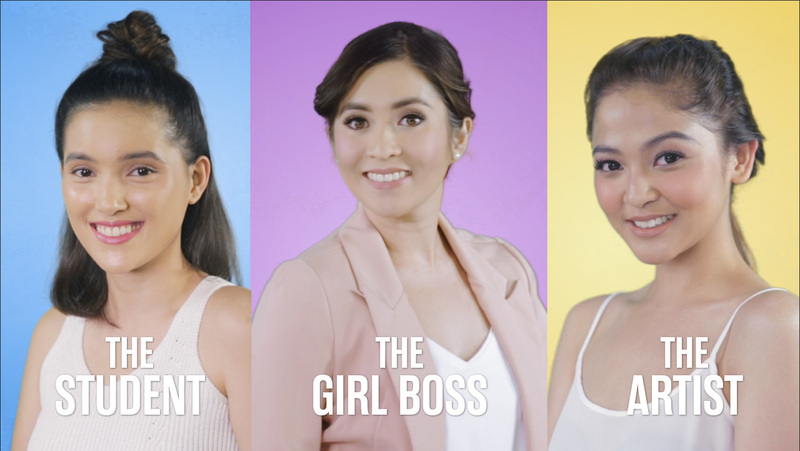 Estée Lauder's Double Wear Stay-in-Place Makeup should be a staple in every girl boss' kikay kit with its 24-hour staying power. This lightweight product offers buildable coverage, and can be worn sheer so it leaves the skin free to breathe all day. It also resists smudging, so you don't have to worry about your face melting off because of heat and humidity even if you clock in long hours at work. But what if you're a college girl who juggles school work with your social life? 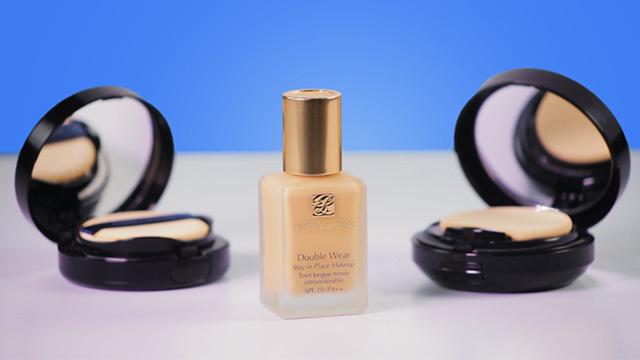 The Double Wear Cushion BB can give you that fresh-faced glow with its lightweight eight-hour lasting power and lightweight formula. It’s perfect for girls with combination skin because of its moisture-infused formula that leaves skin looking smooth, hydrated, and flawless, all while controlling oil and shine. If you constantly find yourself running outside under the heat of the sun, you must be familiar with the struggle of finding a makeup base that won't budge. Try the Estée Lauder Double Wear Makeup To Go which can last you eight hours. It is perfect for girls who can't be bothered to lug around bottles of makeup because of its spill-proof packaging. Girls with dry skin will love its moisture-enriched formulation that can keep skin hydrated the whole day. For more information about Estée Lauder, visit their website and Facebook page.